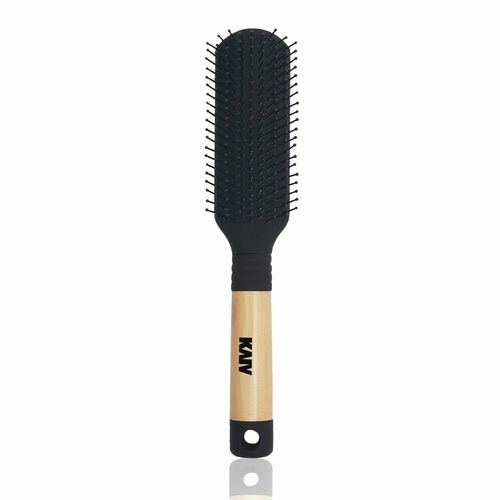 Kaiv Flat Hair Brush is an ideal brush for styling and smoothening your hair. It comes with comfortable grip and size which offers an excellent brushing experience. This brush is ideal for all types of hair and is great for daily styling.